The nightly call-in program Indivisible wraps up its 100 Day run on WUNC on Thursday April 27th. 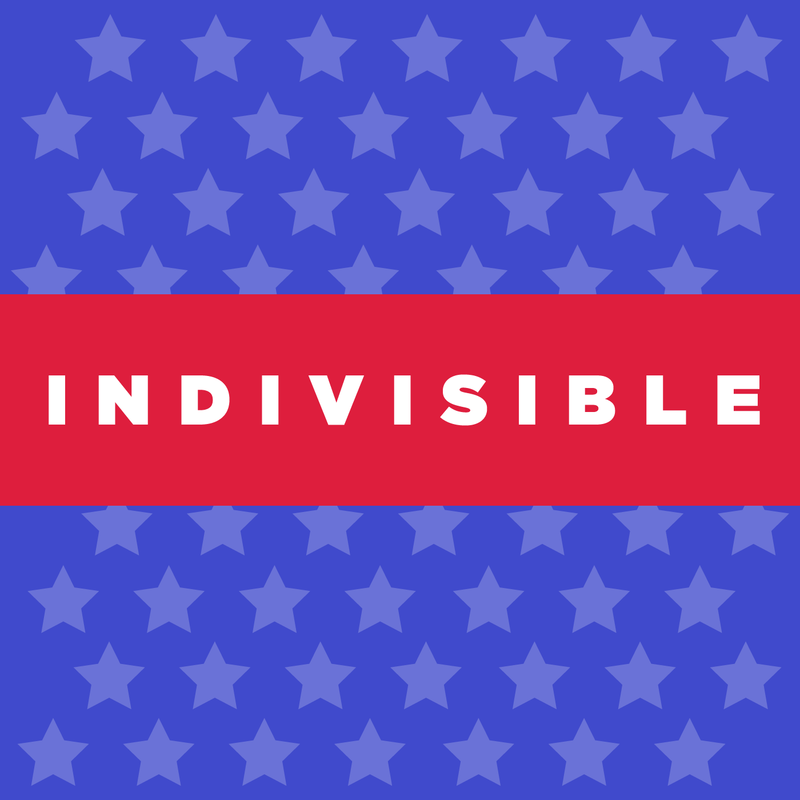 In addition to insightful interviews with lawmakers and opinion leaders, Indivisible gave listeners the chance to engage. Every night the program's hosts opened up the phones and encouraged Americans to talk to one another. "When those early calls started coming in from North Carolina I knew the show was on to something," says Connie Walker, WUNC’s President and General Manager. "I really appreciated how well the hosts listened to what their callers were saying and encouraged them to talk to one another." When Indivisible launched as a national program the goal was for it to be "public radio’s national conversation about America in a time of change." Thanks to listeners from North Carolina and across the country the show was able to convene civil, sane, informative and sometimes contradictory nightly gatherings. Indivisible's departure has opened up space for a program new to the WUNC lineup, The Takeaway. Beginning Monday May 1st The State of Things moves back to its old time slot of 8 pm. Then listeners will have the chance to catch up on the day’s news as The Takeaway joins the WUNC lineup weeknights at 9. 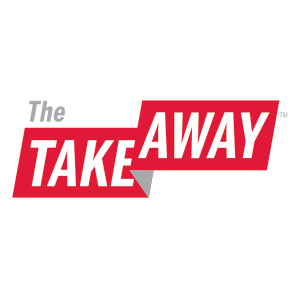 "The Takeaway strives to be at the center of the American conversation, bringing listeners a mix of both the biggest news stories of the day and engaging discussions about the issues most important to our daily lives," says host John Hockenberry. "We are so excited to join the lineup of programs on WUNC and to continue working with their talented newsroom to bring you fact-based reporting." The Takeaway is an award winning program and is a co-production of WNYC and PRI, in collaboration with WGBH and The New York Times. Like Indivisible, it strives to serve listeners as "America’s national conversation." The Takeaway is weeknights at 9 on WUNC followed at 10 by the BBC World Service.